Bloch Steel Industries a full service carbon steel warehouse. We Buy Scrap iron and metal. 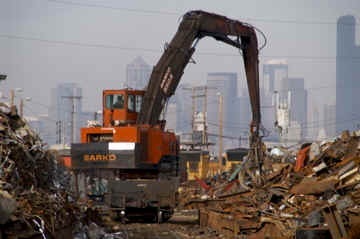 We specialize in industrial and demolition scrap. 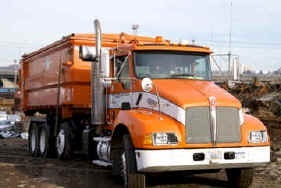 Our fleet of roll-on trucks and semi-trailers can provide on site pick up (with various size containers) of your scrap iron. 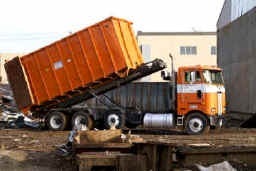 Our yard is efficiently equipped to quickly unload your truckloads of scrap iron. We comply with all city, state, and federal environmental laws. Drums that have not been certified "triple Rinsed"